Choosing to take a cruise for your honeymoon may be one of the best choices you and your new spouse make after your wedding. 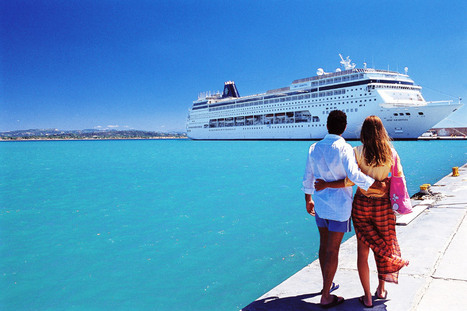 Cruises are fun, stress-free, filled with delicious food, and offer kind and attentive staff. Best of all, cruises allow you to see more without worrying about changing hotels! The question is, which honeymoon cruise is best for you and your partner? 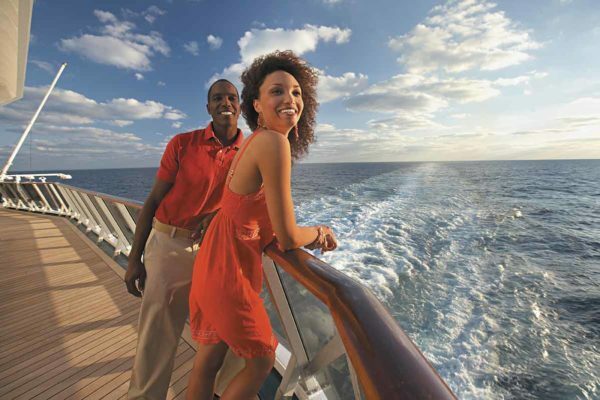 Caribbean cruises are perfect for couples looking to soak up the sun and relax by the beach. Carnival is one of the most popular cruise lines because of their affordable packages and the diversity of their itineraries. If you and your spouse want to experience as much of the Caribbean as possible, there’s no better way than with a Caribbean cruise. One of the best ways to Explore Europe is by cruise line. You can see a different country every day if you choose, and you only have to unpack your suitcase once. Norwegian Cruise lines offer several exciting European options, affordably priced for newlyweds. There are so many different cruises, you’ll have trouble choosing. Last but not least, if you want to experience the best of cruising, there is no parallel to Disney cruises. 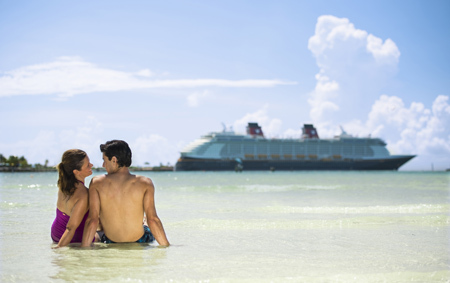 The Disney cruise is a great option for married couples, especially those with kids. Known for their private island in the Bahamas and their incredible attention to detail (with themed dining and Broadway quality entertainment), Disney cruises are truly magical. While they are pricey, the experience is second to none, and would be perfect as a honeymoon cruise.